Owning a property with world class facilities enables you to gain huge potential capital growth as the development matures. Make this a unique purchase by owning a property that both purchasers and tenants desperately need and give yourself the opportunity to earn a good rental and hedge yours and your parents health care. The Benefits to buying a retirement village off plan? Buy now and earn up to 20% appreciation within 2 years. We all know someone who is looking at retirement villages but there is NO AVAILABILITY. This is an opportunity to secure a long term investment that gains year on year as the development matures. Right development with the right service providers, backed by the right developers. 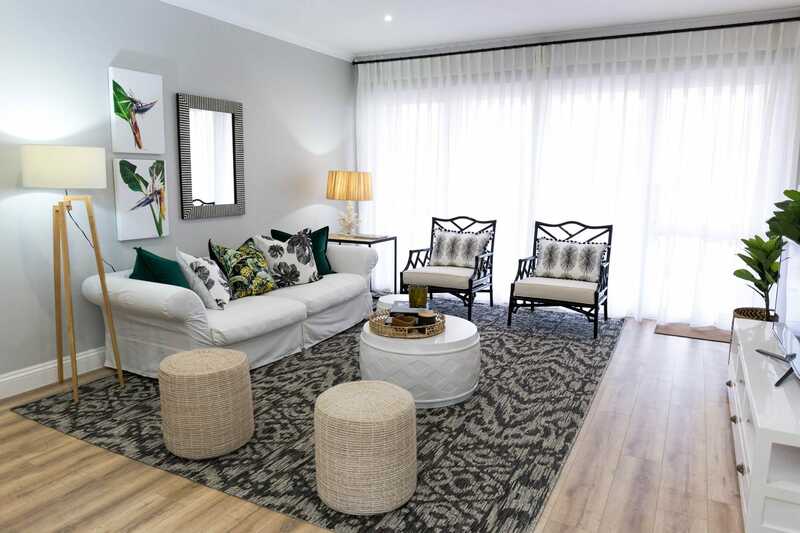 Built with premium security and quality of life at the forefront, Mount Edgecombe Retirement Village makes the transition into retirement a seamless one. The stylish estate homes are built single level, and designed to be easily accessible throughout. Quality finishes and modern design allow for a home filled with comfort and luxury. 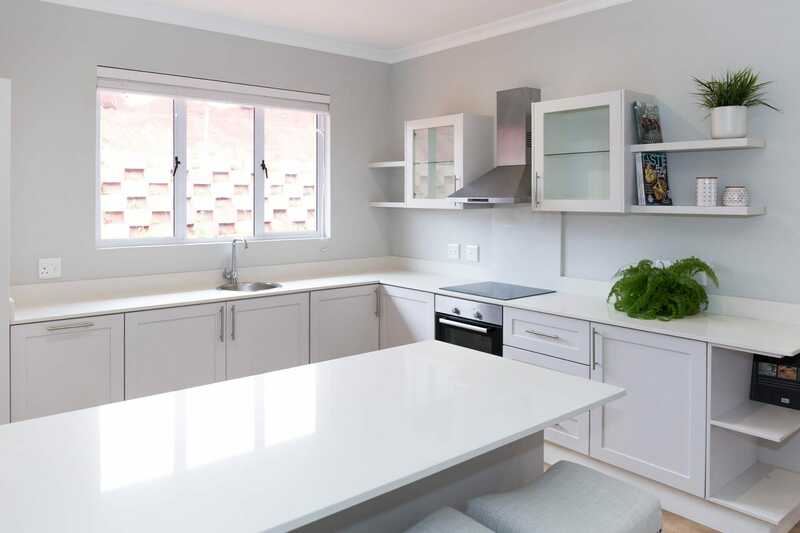 The estate is also in close proximity to upmarket amenities, hospitals, beaches and the greater Umhlanga area, allowing access to the bustling city while being able to live in a secure, well-maintained estate. Have access to nurses and medical attention 24/7, without having to leave the comfort of their homes. First access to the state-of-the-art onsite frail care facility (the largest in Kwazulu-Natal). This phased approach to retirement means that residents can shape their lifestyles according to their needs without pressure.